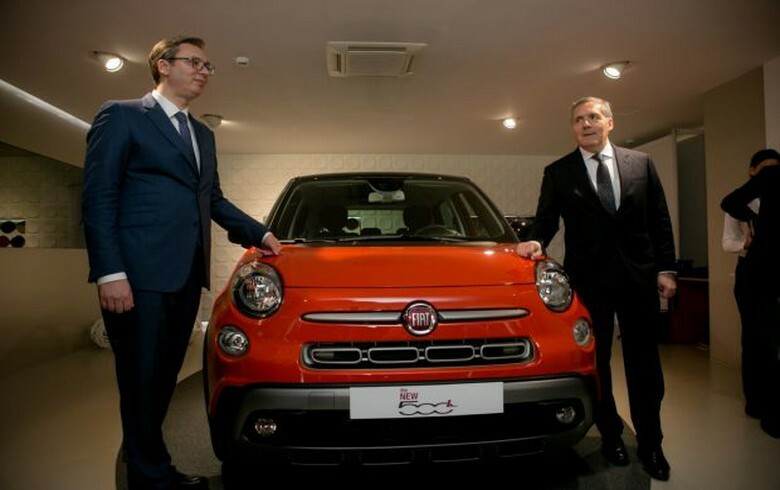 BELGRADE (Serbia), November 29 (SeeNews) - FCA Srbija, a joint venture of Fiat Chrysler Automobiles (FCA) Group and Serbia's government, remained the largest exporter in Serbia in the first 10 months of 2018, according to finance ministry data. FCA Srbija's exports amounted to 654.7 million euro ($743.4 million) in the period under review, with HBIS Group Serbia, a unit of Chinese steelmaker HBIS, following close second with exports worth 638.3 million euro, figures show. Oil and gas company NIS [BEL:NIIS] was Serbia's third biggest exporter in the period under review, with sales abroad of 398.2 million euro. The combined exports of Serbia's 15 biggest exporters totalled 3.7 billion euro in the first 10 months of 2018.